Pete speak to Boys Noize about this years Rockness festival, there’s also 24 Hour Party People with Round Table Knights and 15 Minutes Of Fame with Soul Clap! This Weeks Essential New Tune! 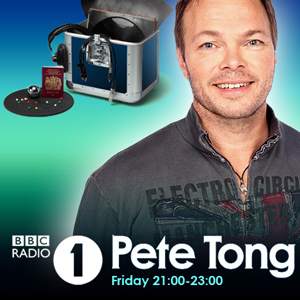 Pete Speak To Boys Noize About Rockness!